Reliable OpenStack based cloud image solution. 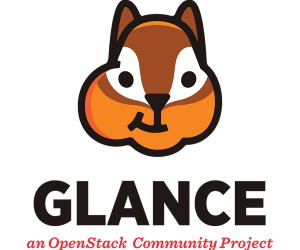 Based on OpenStack® image service, Glance, our service provides an easy and quick way to copy and launch instance. Our image service allows you to easily and quickly upload, discover, register and retrieve virtual machine images so you can spend less time dealing with your snapshots and more time working on your app! Our image service features performant OpenStack architecture including Glance-API, Glance-registry and Glance database to provide the most optimized solution for you. Our image service use RESTful APIs which allow a rapid evolution of servers while allowing an any number of applications to interact together freely and reliably. When an instance is launched, you can easily customize it and save your configuration to be used in the future. Our tagging system allows you efficiently categorize & manage your templates. Pricing that fits your needs. Get Started with Our OpenStack Public Cloud. Interested in a Private or Hybrid Cloud? Contact us for a quote. 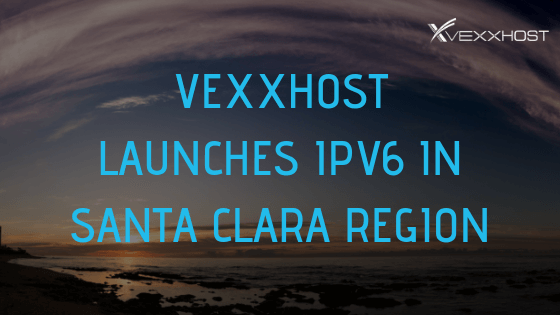 VEXXHOST has officially deployed IPv6 in our Santa Clara region for all of our public cloud users. Check it out! 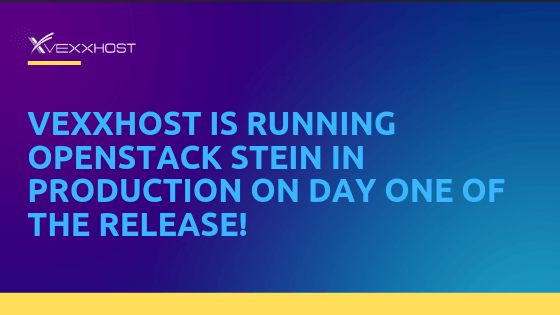 VEXXHOST is excited to share that all of our regions are currently running Stein, OpenStack's latest and greatest release. 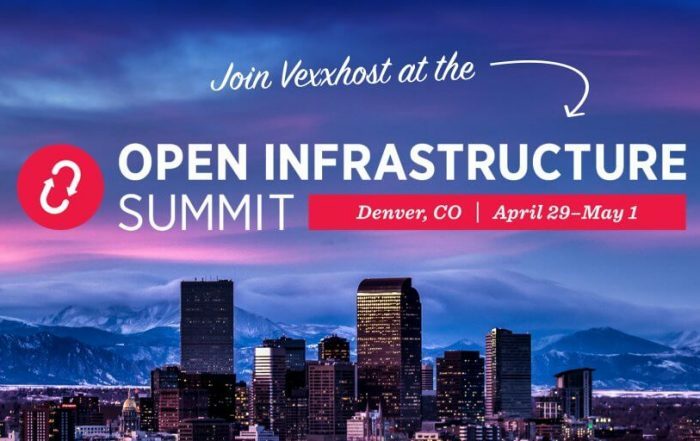 The first ever Open Infrastructure Summit is taking place in Denver this April 29th to May 1st, and it is one event you don't want to miss! Copyright © 2005-2019 — VEXXHOST, Inc.
All prices are in USD unless otherwise indicated.